looks great! please open ur resturant soon!!! Alhaji, apparently, food means a lot to you. I am impressed. 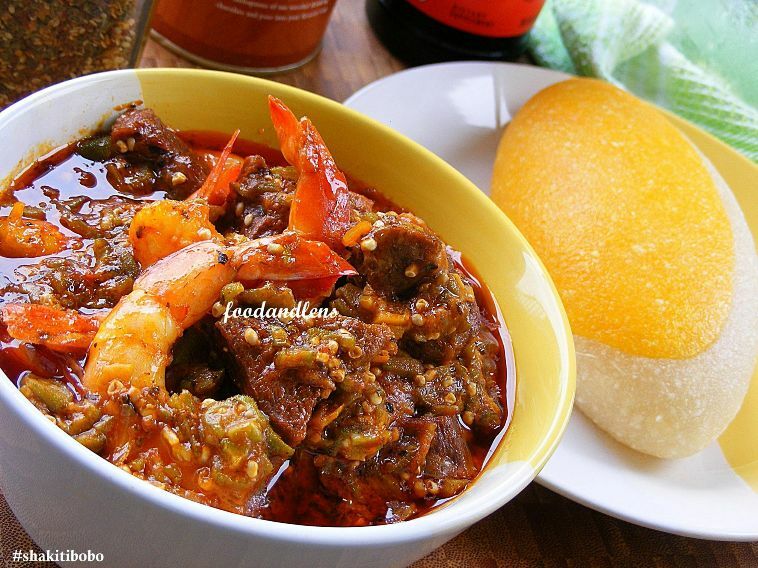 Whats the beef you have with Naija food though? Could only spot one local dish here. tobenna. thanks, I don't a any beef with naija food o, there's more than one naija food her now. there's egusi..@ least 3 dishes, Ikokore, jollof rice, dodo and fried plantain and other naija goodies...checkout for some more naija stuff. I do promise to step it up tho.